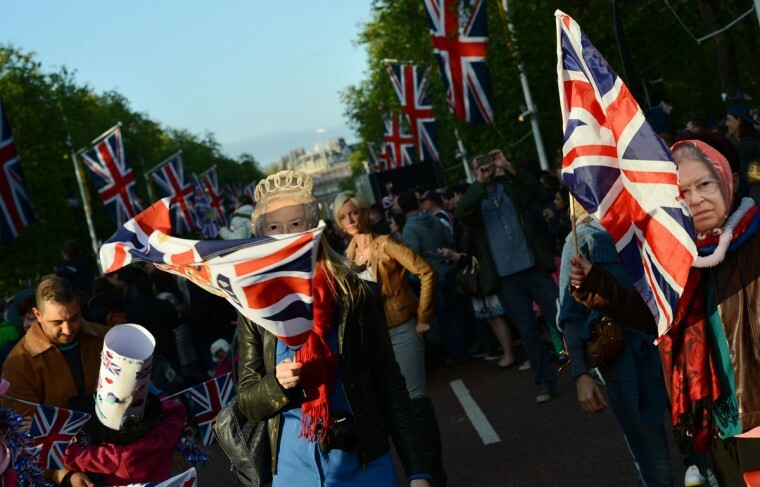 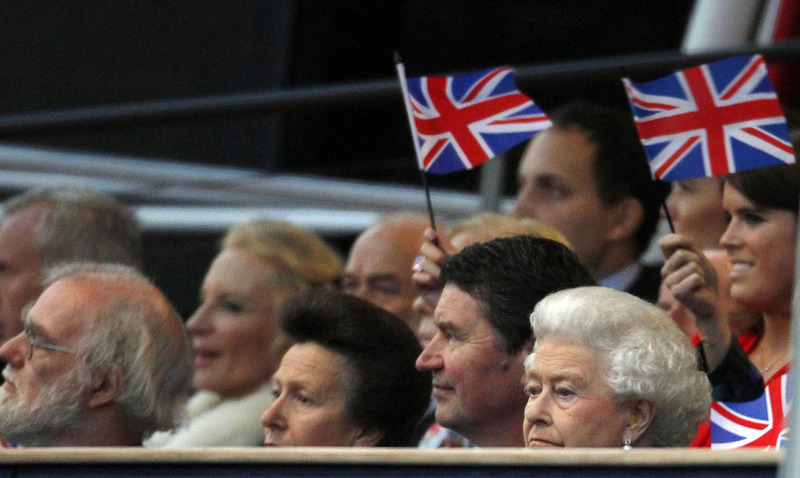 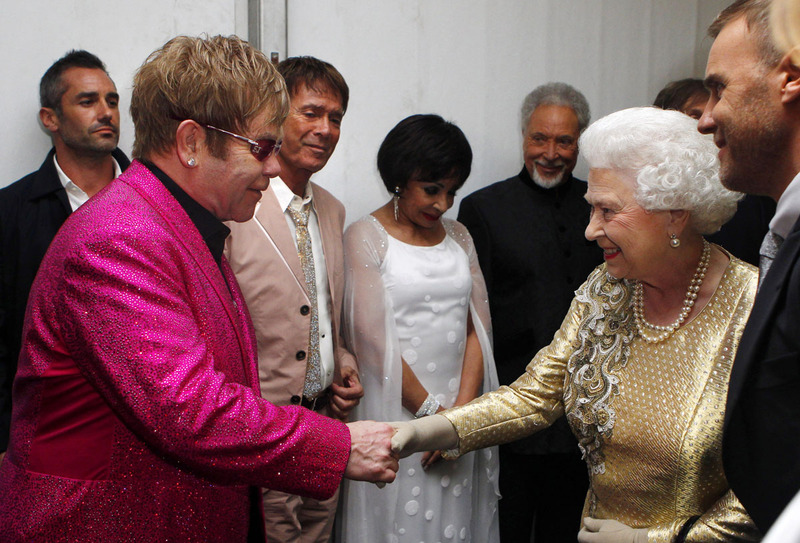 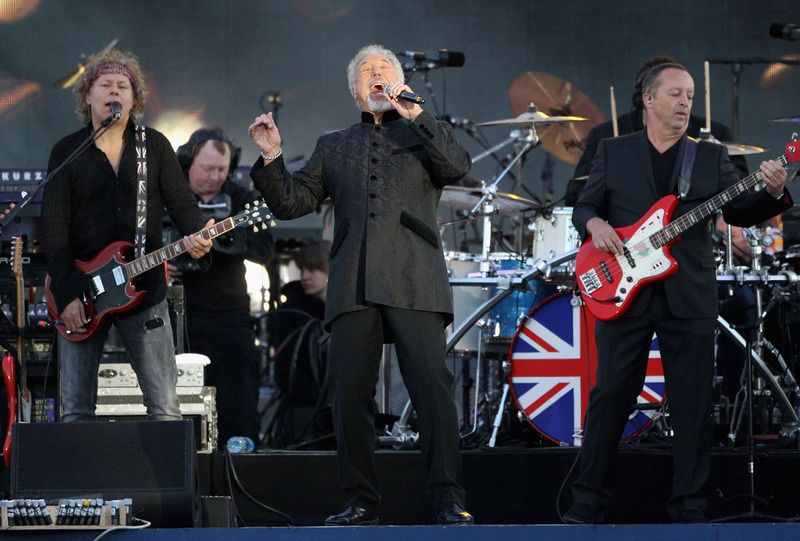 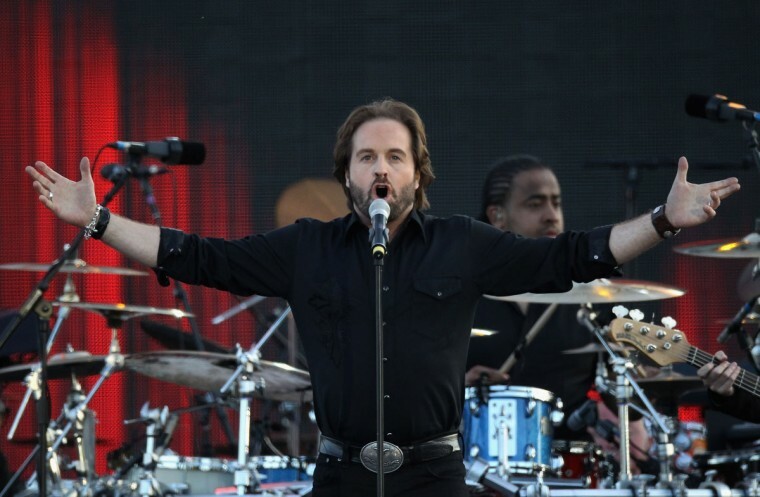 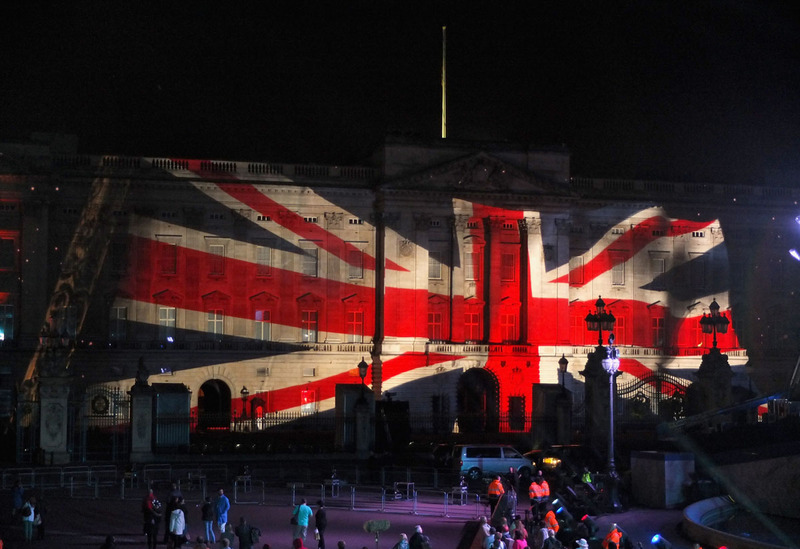 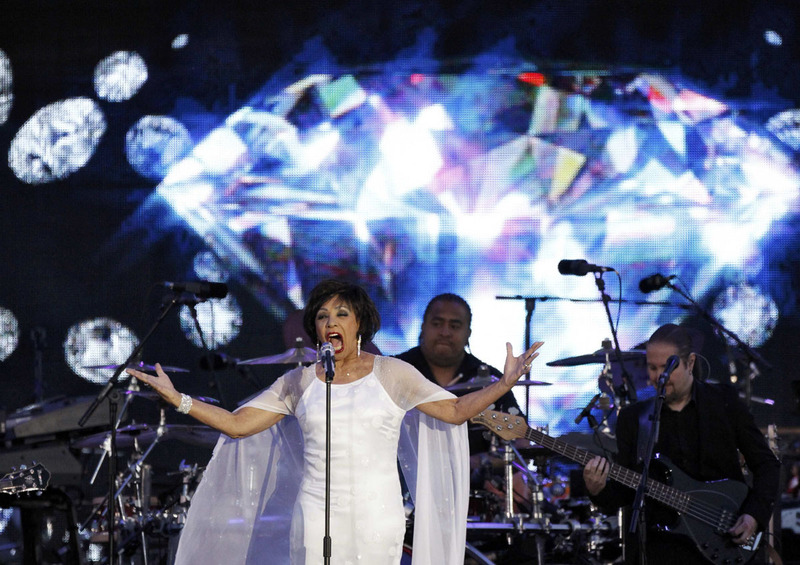 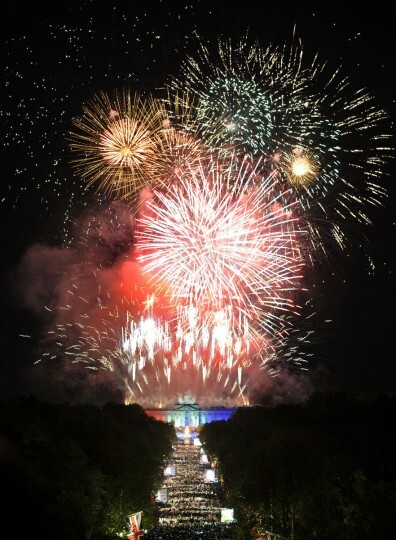 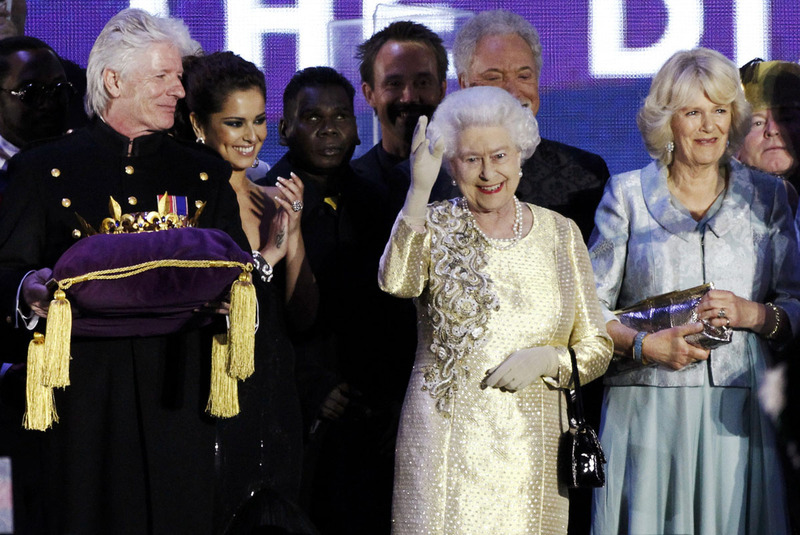 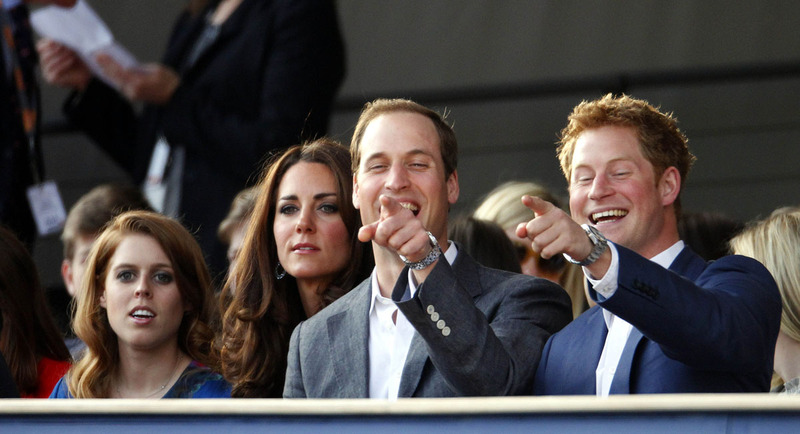 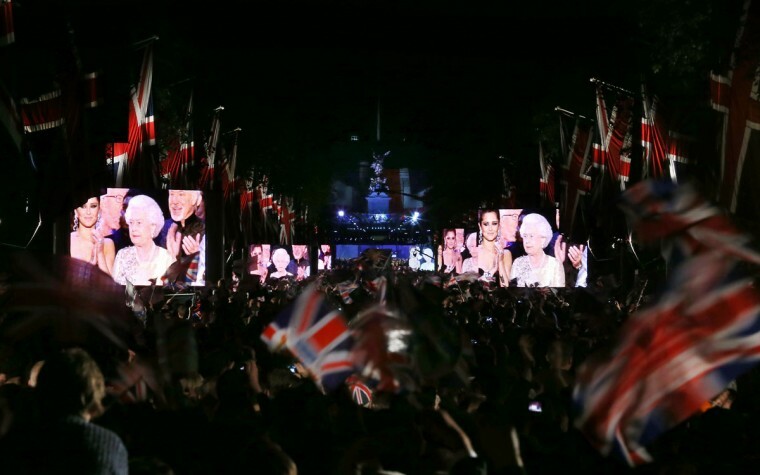 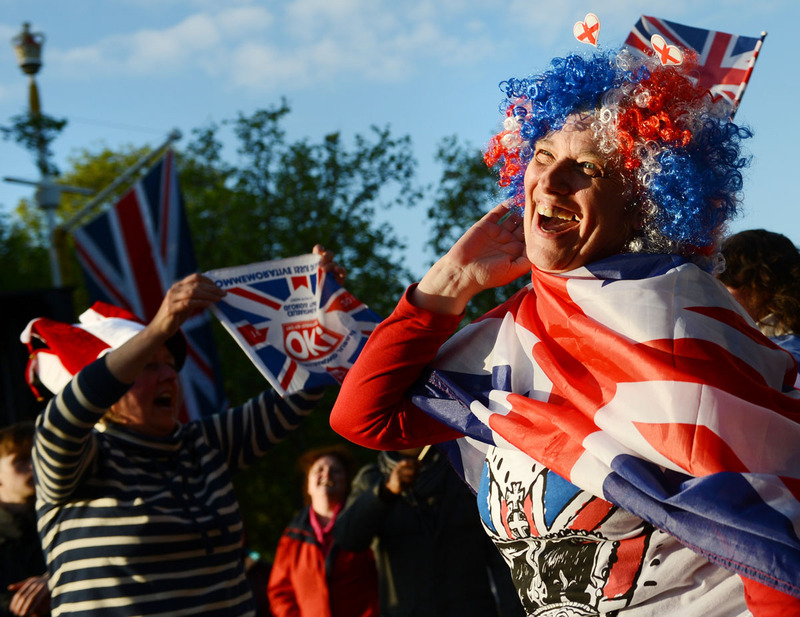 LONDON (Reuters) – Britain’s Queen Elizabeth hosts pop royalty at an evening concert outside her London residence Buckingham Palace on Monday, part of four days of nationwide celebrations for the Diamond Jubilee marking her 60th year on the throne. 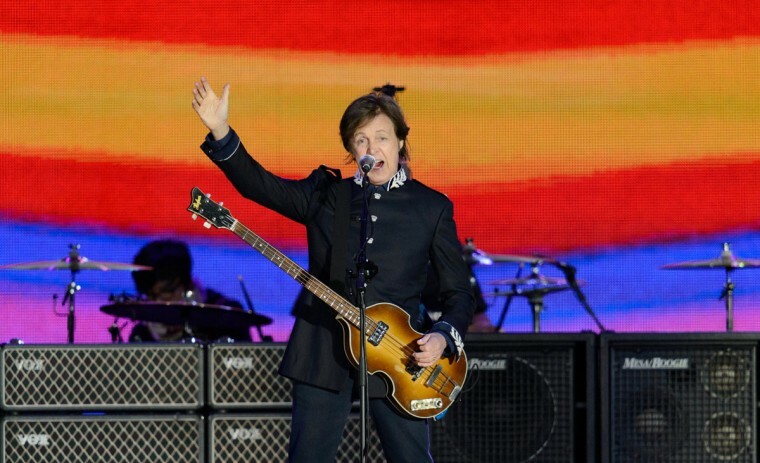 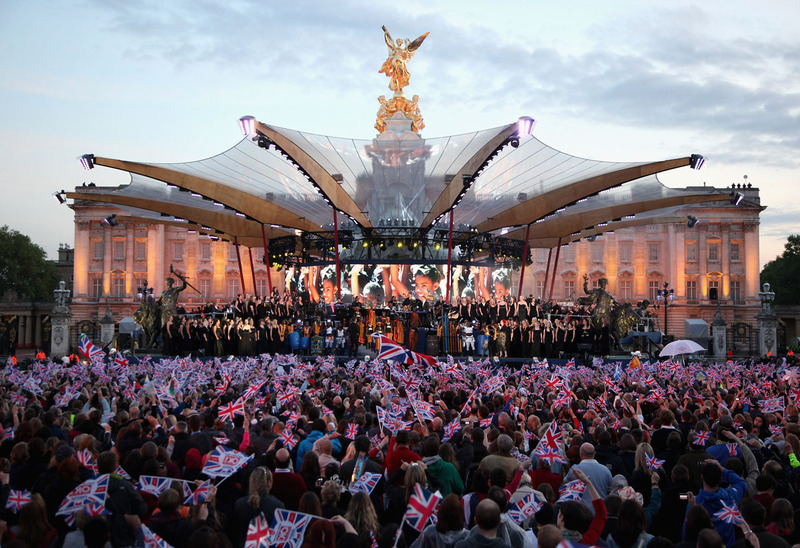 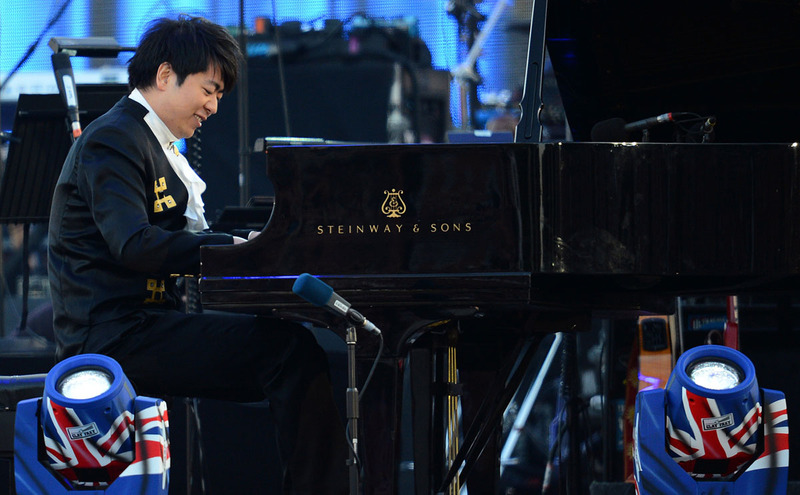 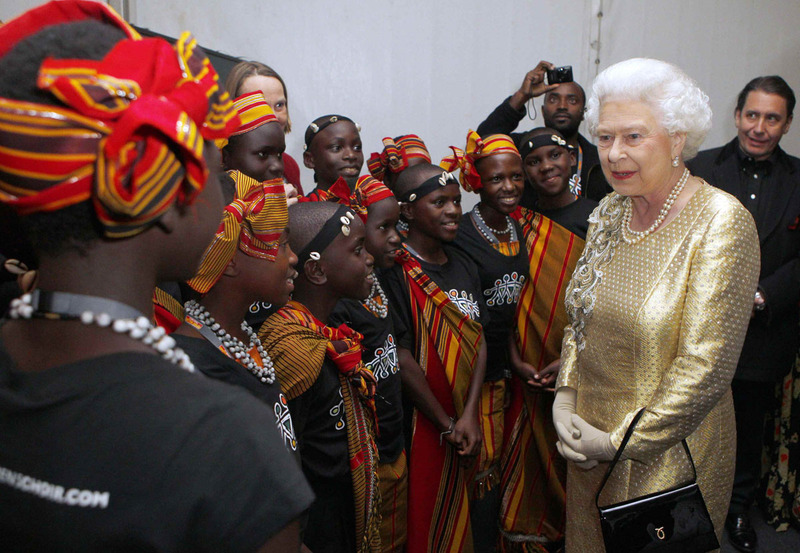 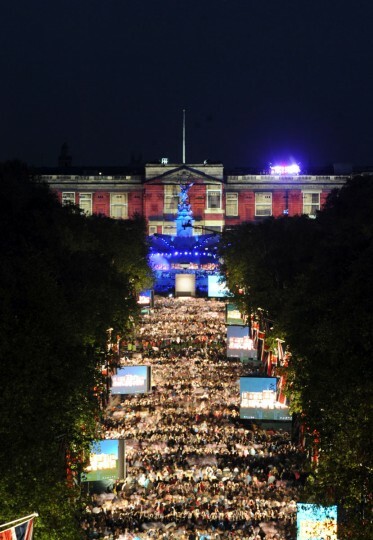 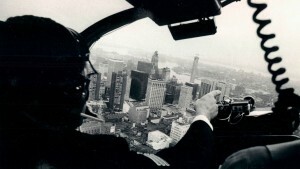 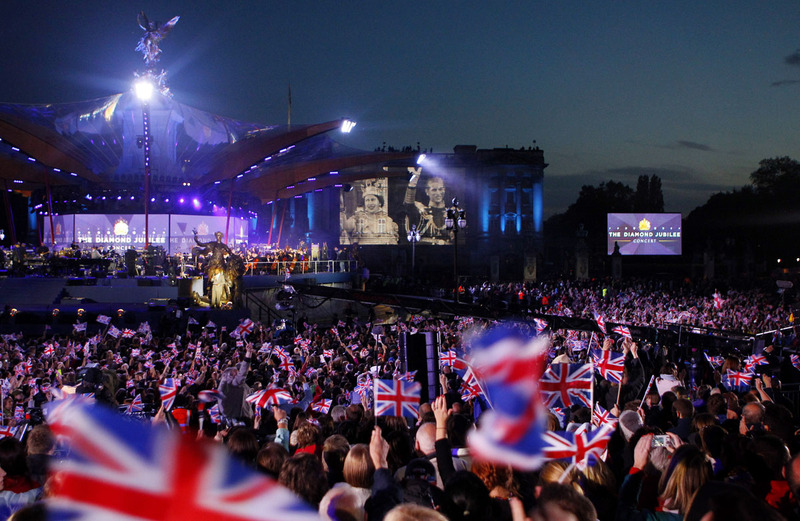 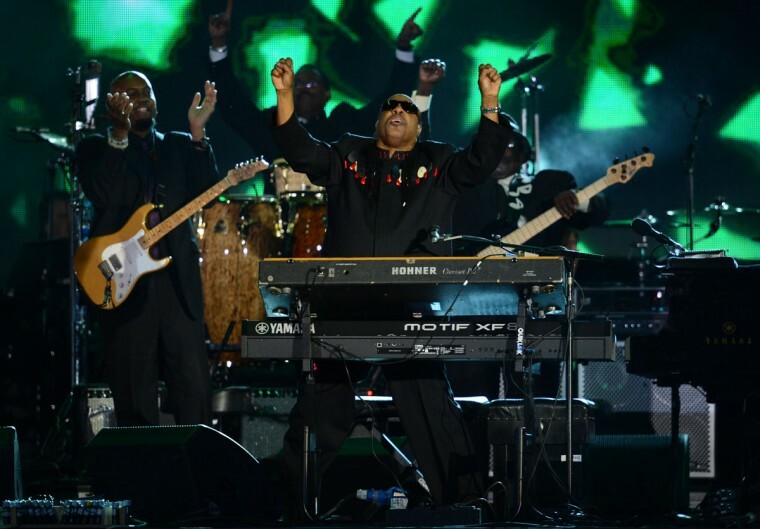 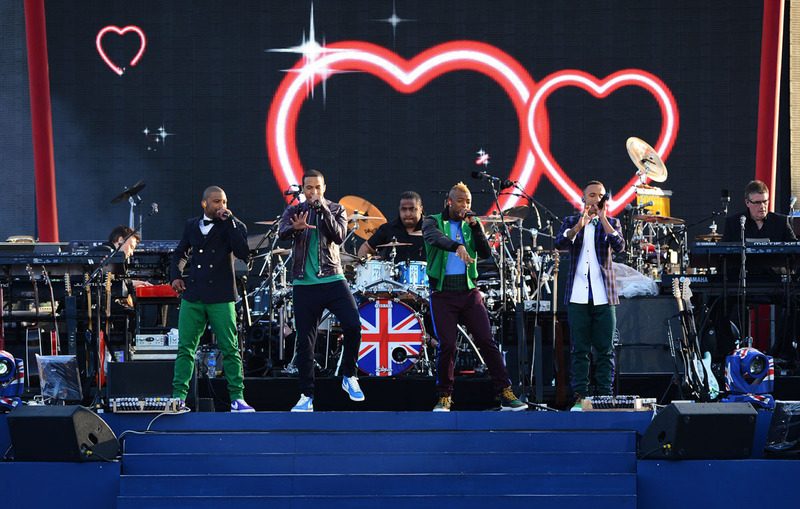 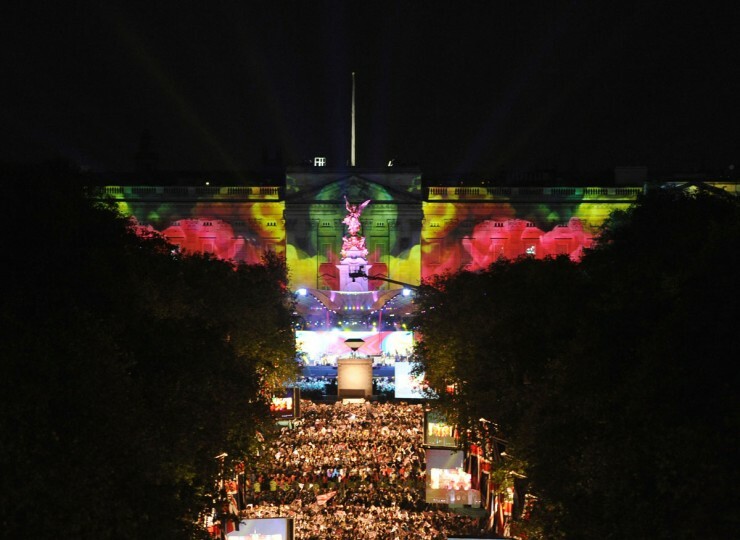 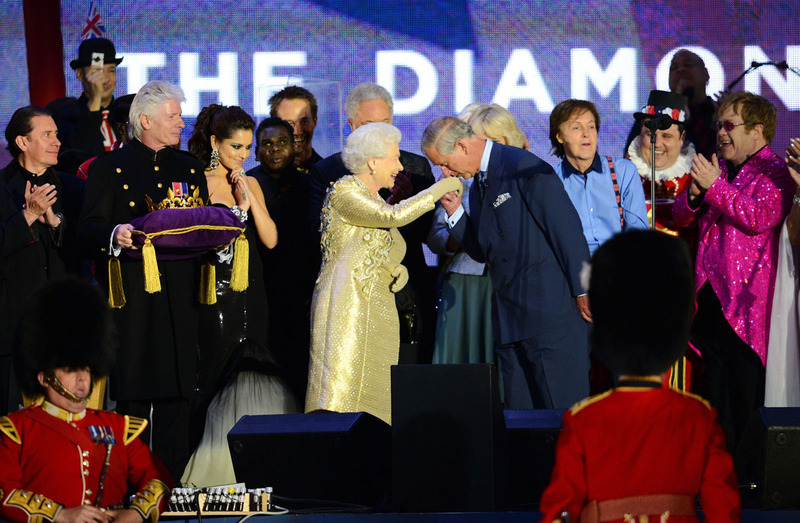 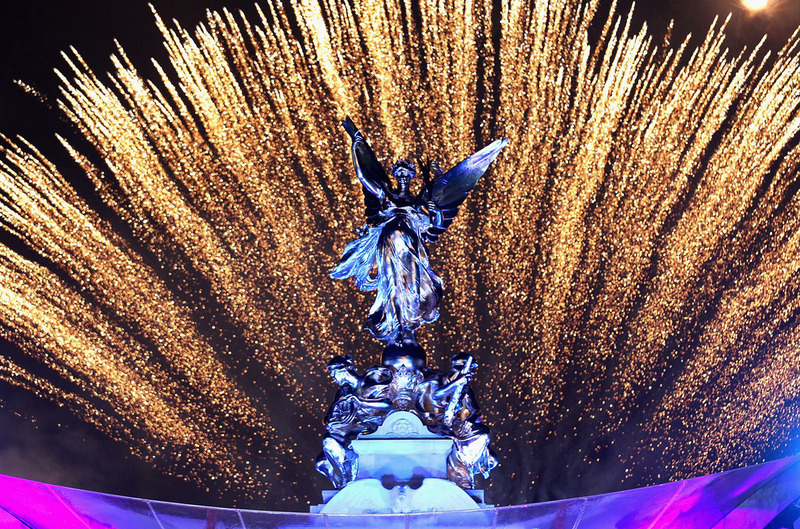 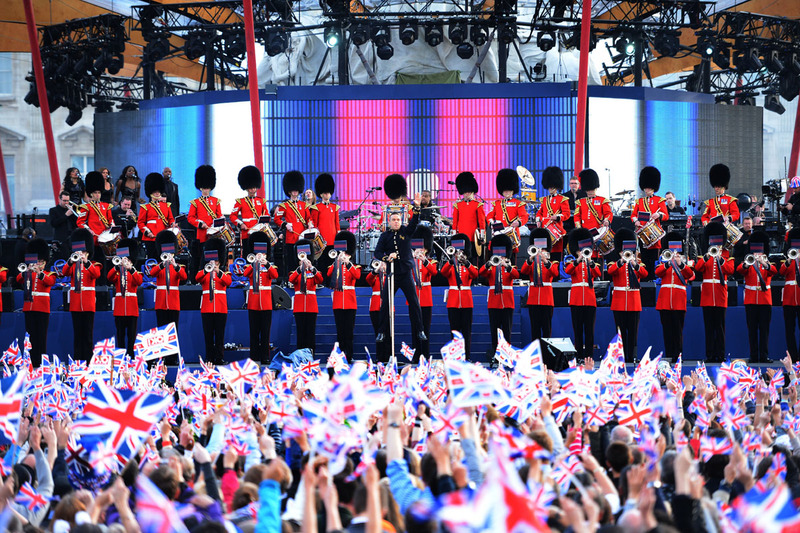 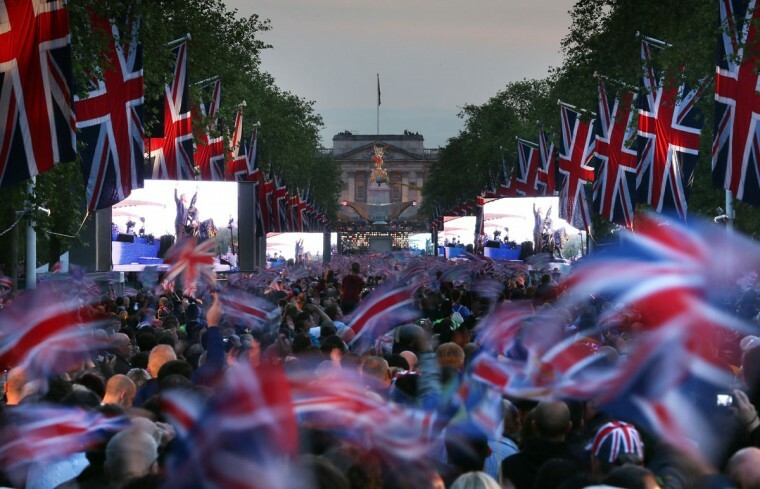 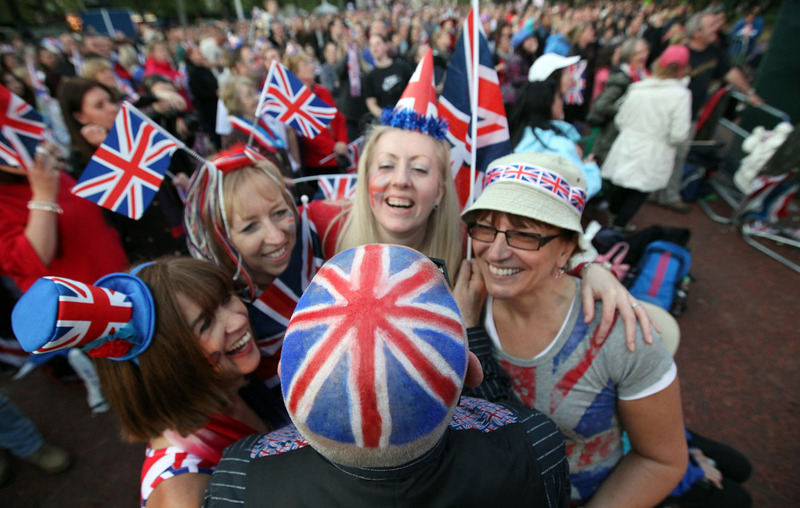 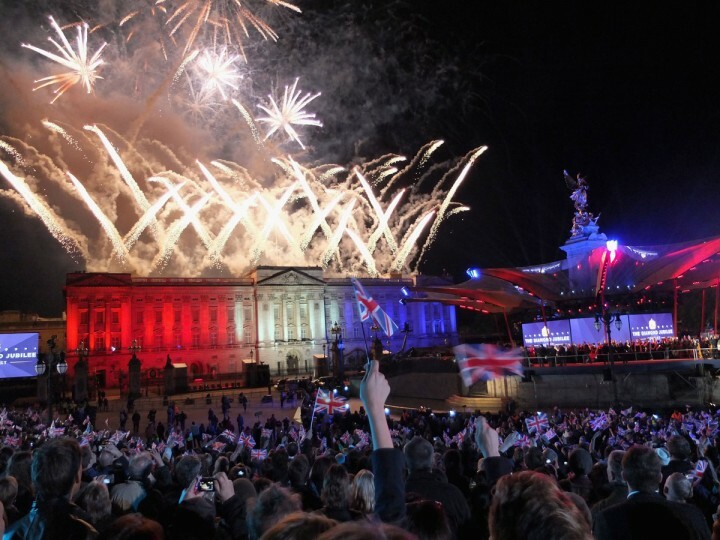 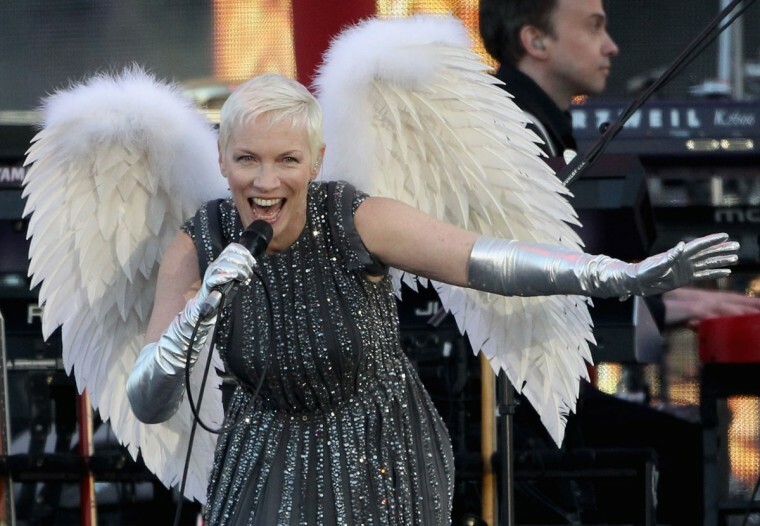 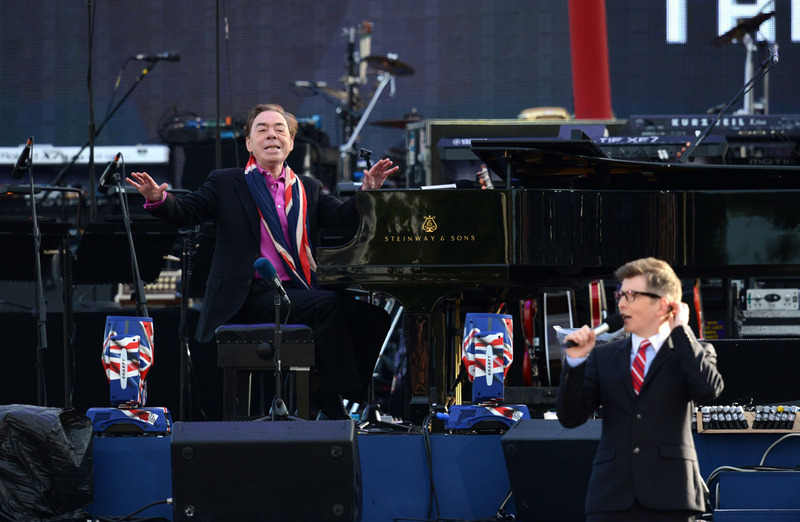 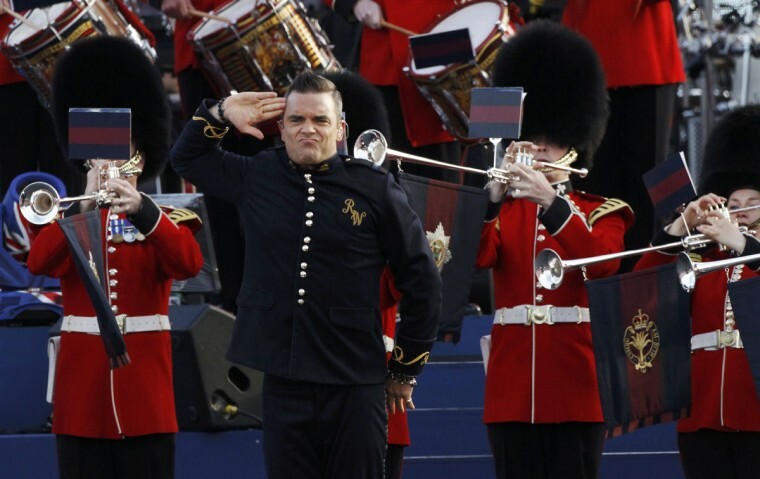 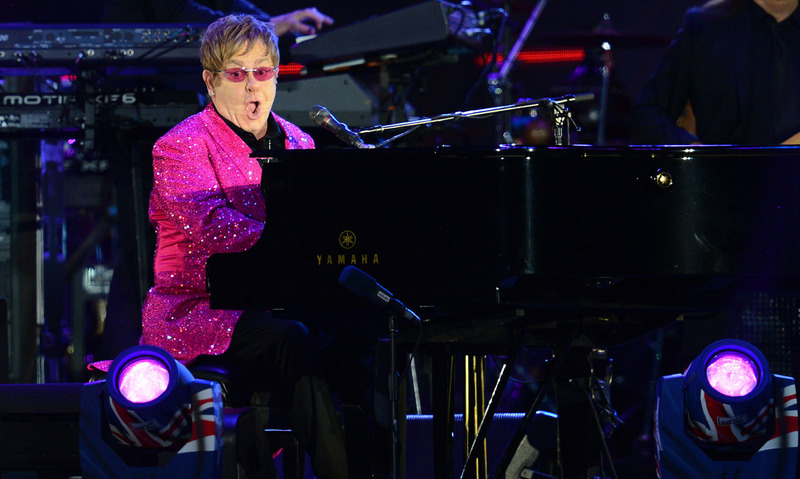 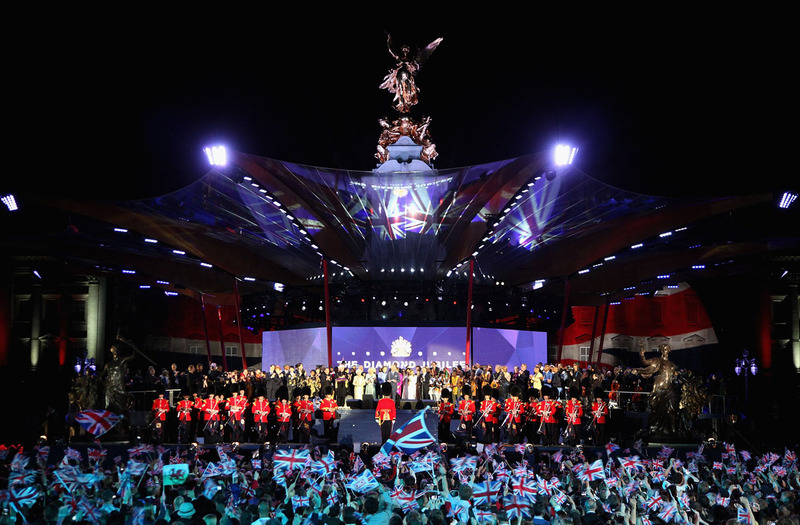 Ten thousand ticket-holders will watch the performances live on a circular stage and much larger crowds are expected in surrounding parks to hear Paul McCartney, Stevie Wonder, Elton John and Jessie J entertain the 86-year-old monarch. 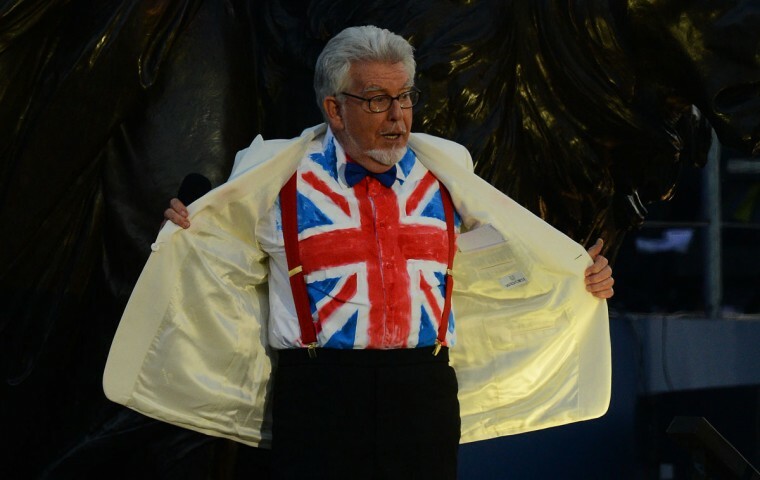 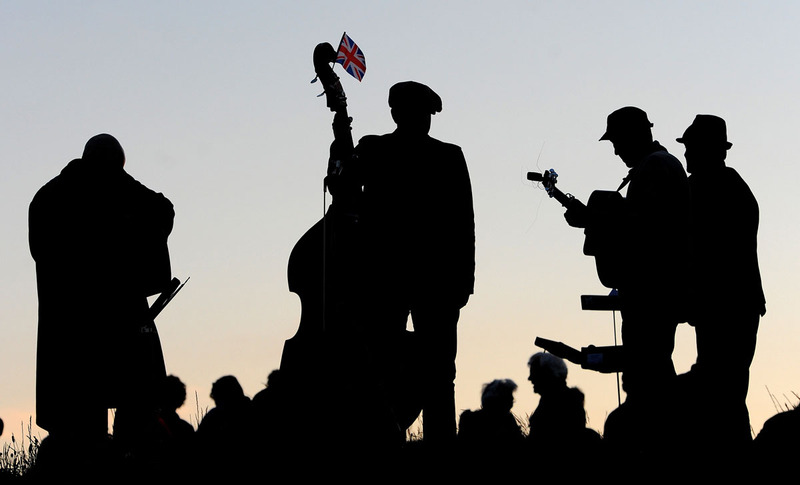 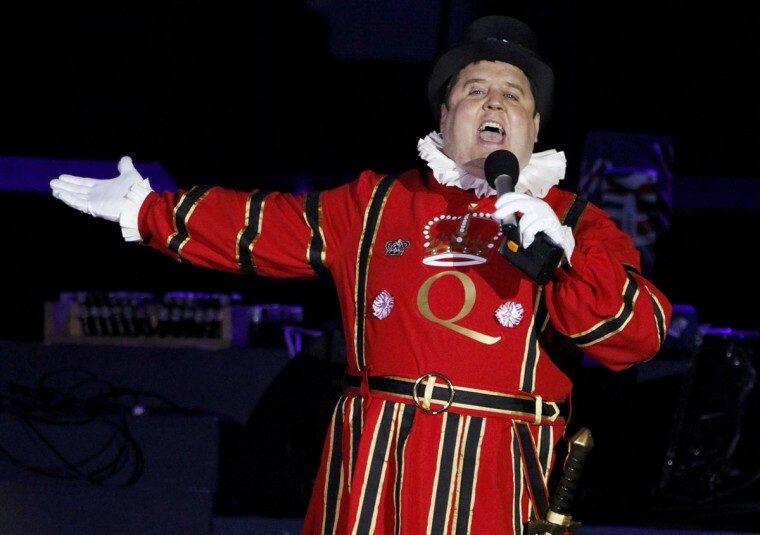 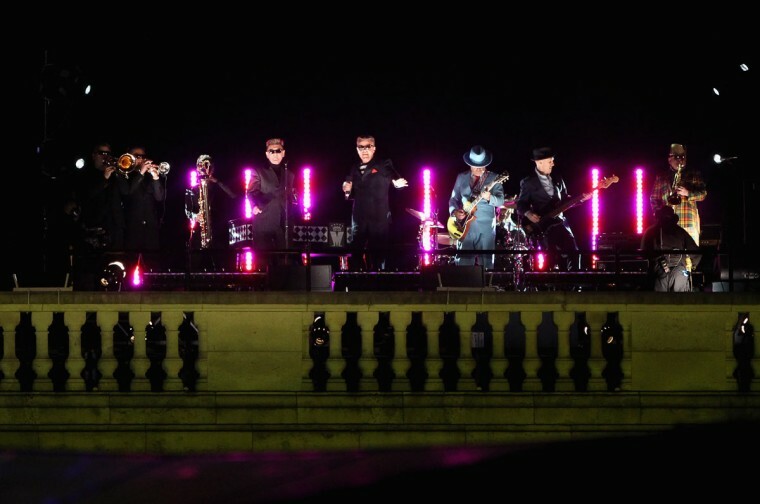 Ska band Madness will join the festivities by singing 1980s hit “Our House” from the roof of the 775-room palace, and the BBC, due to air the concert live, promised “one of the most spectacular shows ever staged in the UK”.